These awards recognize excellence, technological development and innovation of businesses, professionals and productions in television, film, radio and advertising. 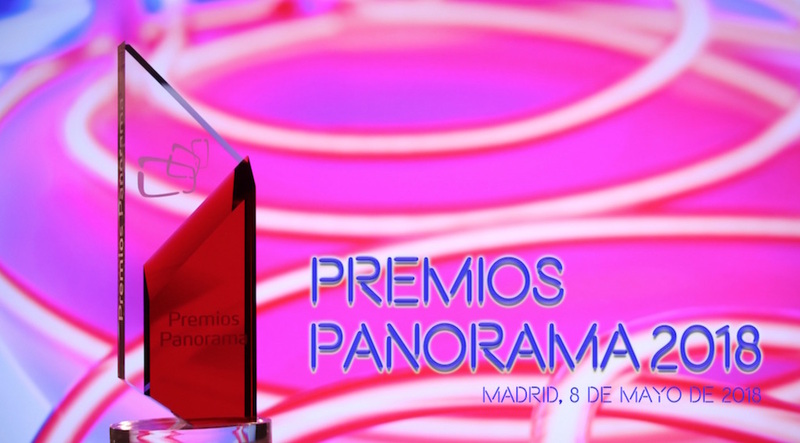 Panorama Audiovisual, publication of reference for professionals of the audiovisual group Underwood Communication, with the aim of promoting technological innovation in the sector, has announced a new edition of the Awards overview. These biennial Awards recognize excellence, technological development and innovation of businesses, professionals and productions in television, film, radio and advertising. The aim is to boost the sector promoting that organizations serve better technology to be competitive, as well as recognize those projects and most innovative productions. The thirteen categories of these awards recognize both equipment and technological solutions, facilities and projects, as well as the technical execution of programs of television and radio, film productions and advertising pieces. The process of selection of the winners of the Awards 2018 Outlook It will consist of two phases. In a first phase, from Monday March 5 to Monday, April 2, 2018 (both included), the readers of Panorama Audiovisual You can vote through this page a finalist in each category among the five nominees proposed by the drafting of the publication either appoint his own. The three most voted nominations in each category will be made public on April 3, moving to a second phase in which a jury, composed of eleven independent professionals of recognized solvency, in secret ballot before a notary will elect the winners according to these bases. 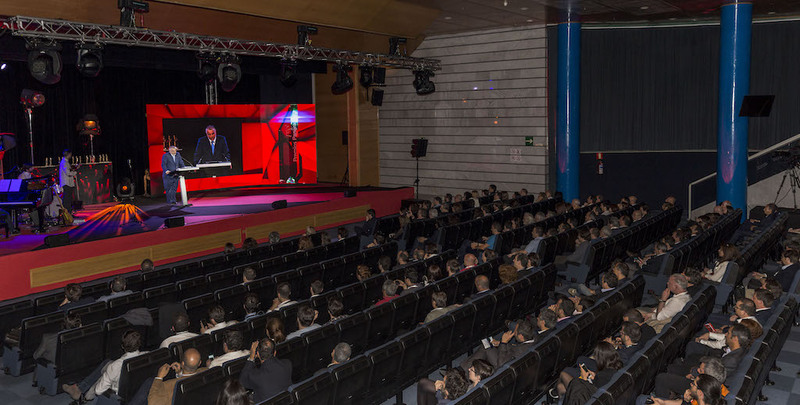 The gala of the Awards 2018 Outlook It will take place in the evening of Tuesday, may 8, 2018 at Feria de Madrid (IFEMA) coinciding with the opening of the professional Audiovisual technology Hall Audiovisual BIT. Unlike the thirteen categories that make up these awards, whose winners are chosen among the readers of the publication and a jury composed of eleven relevant professionals, by secret ballot before a notary, a lifetime award is awarded directly by the drafting of Audiovisual panorama, Recognizing the contribution of men and women who have written history in television, cinema, radio, or advertising. This award received in previous editions Manuel Romero, for his long career dedicated to coverage of the Olympics since Mexico 68, both in the Olympic events, summer and winter; and Chema Prado, in recognition of their commitment to custody, recovery, research, and conservation of film heritage in front of the Spanish film library during the past three decades.